We aim to nurture students and staff so that they are celebrated and leave having achieved their personal bests. We want to be leaders in offering an education which is forward thinking, extending beyond classroom constraints. 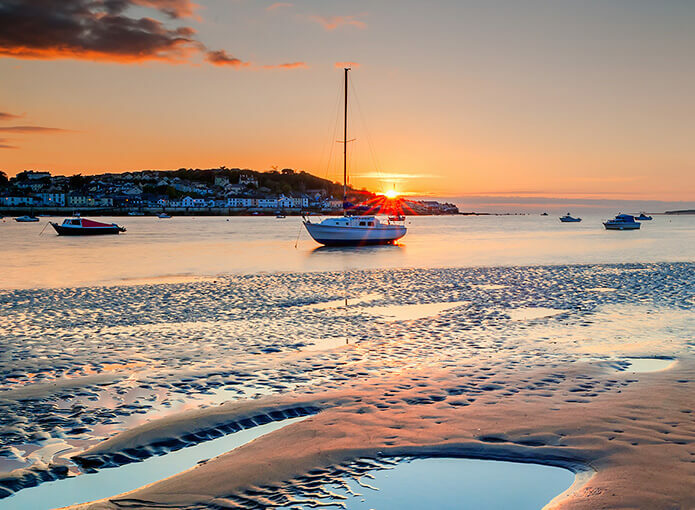 We strive to be the number one choice of school for outstanding, holistic, co-education in the South West. This term we were delighted that our fundraising efforts have been put to good use to enable the children at our partnership school in Kenya to focus better on their learning. It was a case of ‘four seasons in one day’ for the school’s ‘Exmoor Day’ with pupils and the wider community running through sleet, snow and sun! Years 7 to 9 put on a great production of Mary Poppins last week. Tickets nearly sold out and the audience reaction was fantastic. Well done to all our students and teachers for a brilliant performance. Our Prep pupils have been learning about different careers during talks by some parents. We learnt about the law, being a surgeon and the Exmoor Society. New ecological and biodiversity society has big plans to enhance the biodiversity of the campus, and the whole school gets involved. Projects include wildflower meadows, an art collaboration and a summer bioblitz. Our students have been lucky to visit two local companies this week: Eaton Aerospace and BMW. We learnt about engineering processes at Eaton, meanwhile BMW taught us some marketing skills for their BMW and Mini ranges. Girls were first welcomed to West Buckland in 1979 and on International Women’s Day, we applaud a long list of our female alumni whose careers should be celebrated. Literature is brought to life across the school this week, using art and drama to inject fun and creativity. Prep 5 and Year 7 loved learning their texts in a new and interactive way. Two students had a fascinating and moving visit to Auschwitz and Auschwitz-Birkenau to witness for themselves the atrocities of the Holocaust. Thirteen students and two teachers spent a week in the Spanish city of Murcia, immersing themselves in the language, culture, food and flamenco. Fourteen students and three teachers toured Krakow and Berlin over the half-term. Although this was a trip dealing with many serious, and sad, historical events, both students and staff had a very enjoyable time. Prep School enjoys a sunny afternoon taking part in the Whittall-Williams Cross Country Run. It was sun and snow all around for the February half term ski trip to Austria. Always a very popular part of the school calendar, over 30 pupils took part in the trip and were extremely lucky with the conditions. 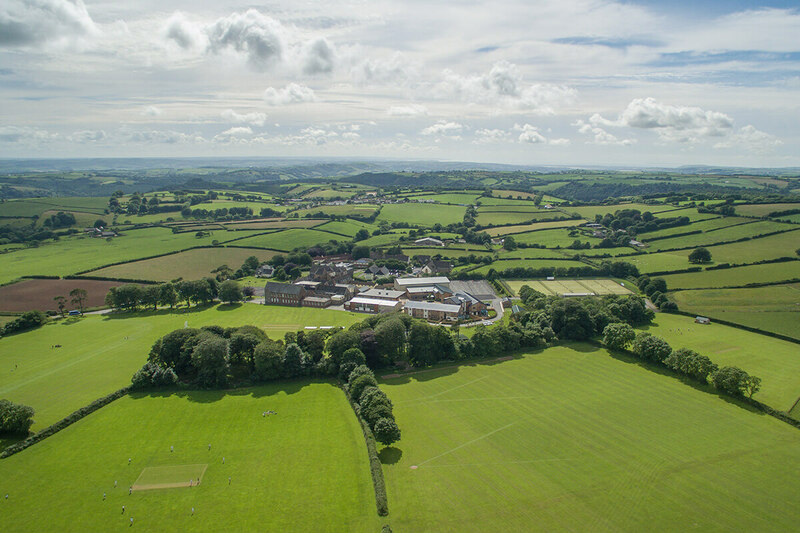 West Buckland has been ranked in the Top 40 UK co-ed boarding school, based on our outstanding A-level results, putting us alongside some the best-known, and more selective, schools in the country…. 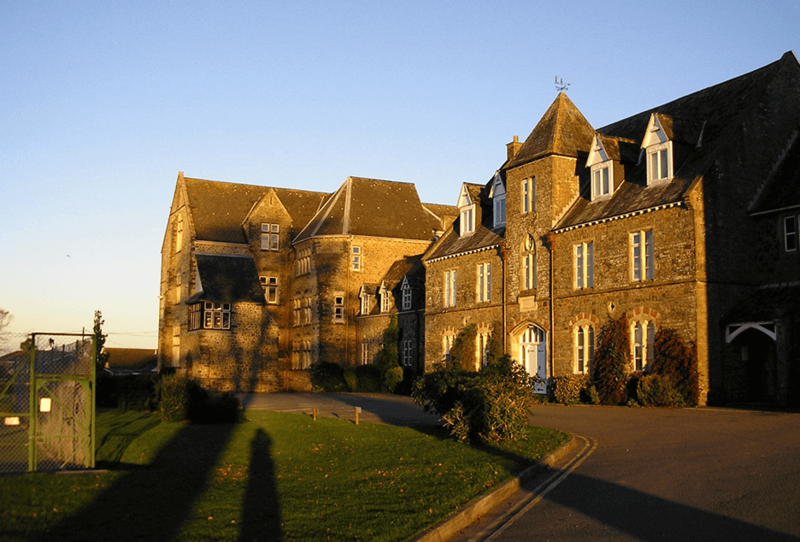 "A GEM of a school in an exceptional location"